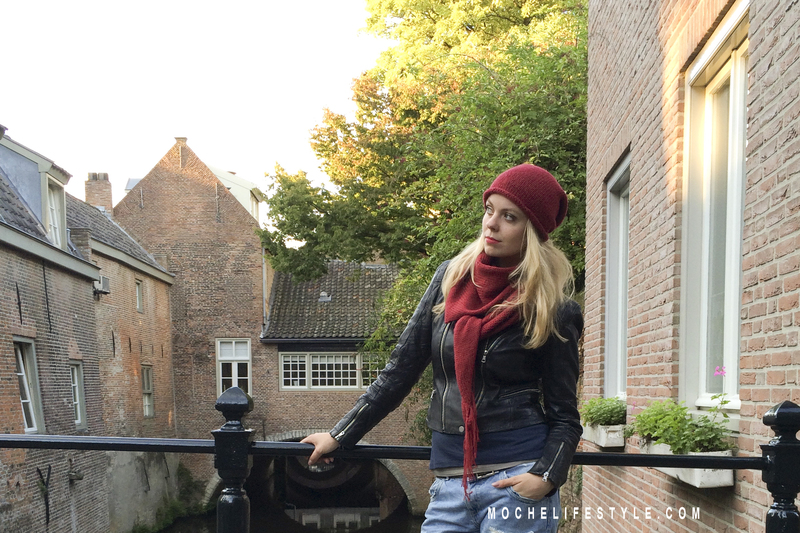 Moche Lifestyle – Honestly Sourced, Ethical Fashion, Hand-knit, Alpaca. Honestly Sourced, Ethical Fashion, Hand-knit, Alpaca. Moche Lifestyle is a direct-to-trade knit brand. Contact us and we will connect you with our representative in your area. Tired of the same look? Want to put a twist on some of your favorite Moche pieces? We took a customer favorite, The Benita Poncho, and styled it 4 different ways. When you done wearing it… roll it up and stash it in your purse. So cheers to old staples and new ideas! Tag us on Instagram and Facebook to show us how you wear your Benita. A great display gives your customer an opportunity to visualize an item on themselves. So here are a few merchandising ideas for your winter knits. 1. Create interesting “lifts and levels” for visual interest. 2. Keep your display hardware neutral so not to compete with your items for sale. 3. Choose a coordinating color pallet. 4. Use flocked hangers rather than wooden or plastic to prevent snagging. 5. Knits ideally should be folded flat but they are difficult to merchandise that way. Here at Moche Lifestyle we have found if you create a small display it helps your customer visualize how beautiful they look on. So have fun styling by putting different pieces and colors together for an eye catching display. 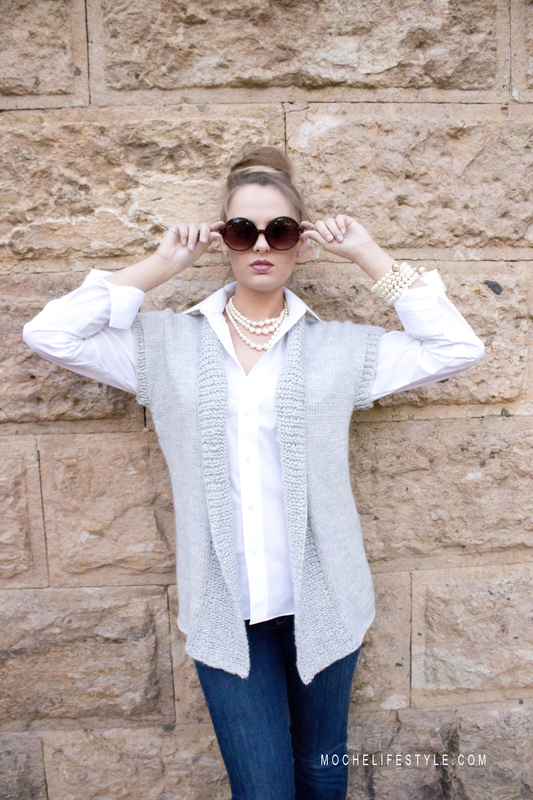 Reinventing classic sophistication this holiday season with the Claira Shrug. This the season to fill your home with fresh fall colors and textures. Moche Lifestyle Autumn/Winter 2016 color pallet. This is a time of bounty, so you’ll have a vast variety of colors to choose from. 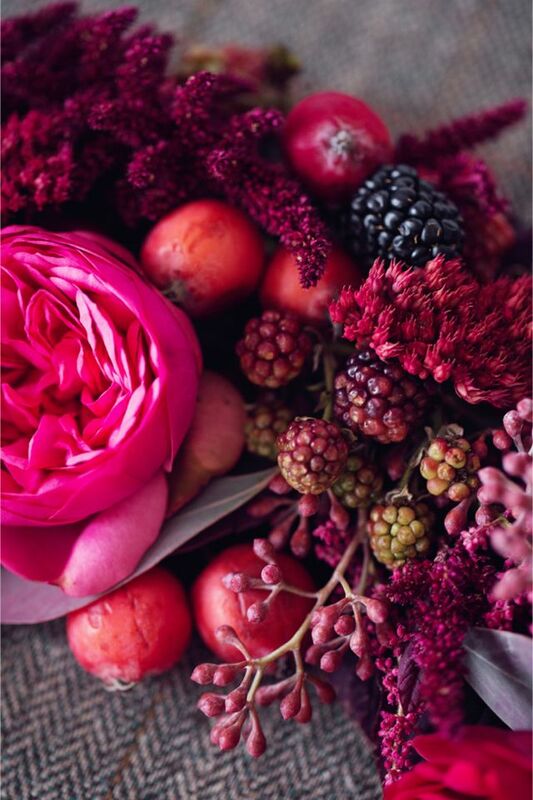 Search out the deep, rich color tones of berries, grapes, plums, pomegranates, apples, pears and artichokes to use in your bouquet. 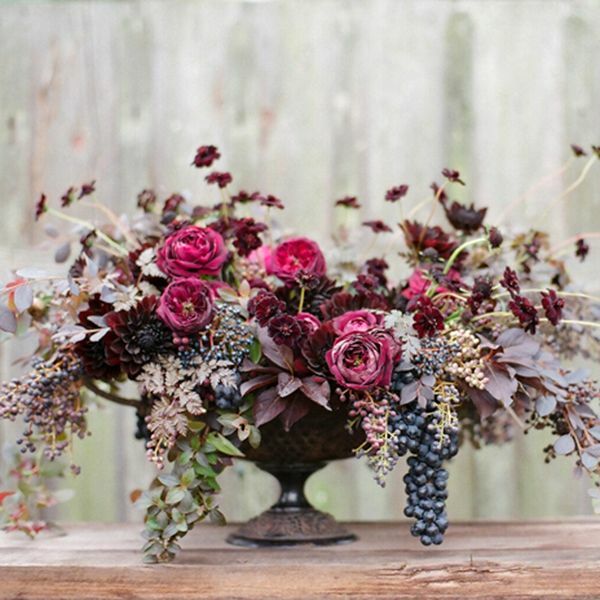 Compliment your fruits with flowers and leaves in multiple textures. Selecting flowers that are in a variety of shapes and sizes will make for a more appealing visual display. Grab some greenery too. 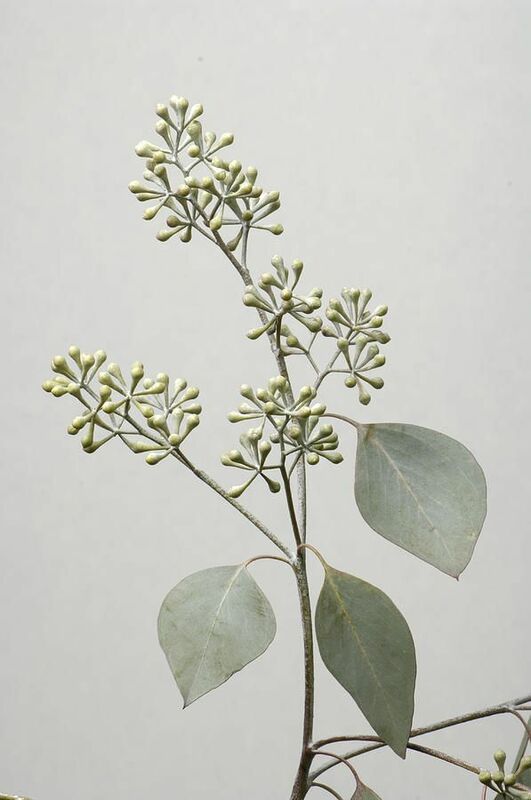 You can go fragrant with some seeded eucalyptus or some herbs. 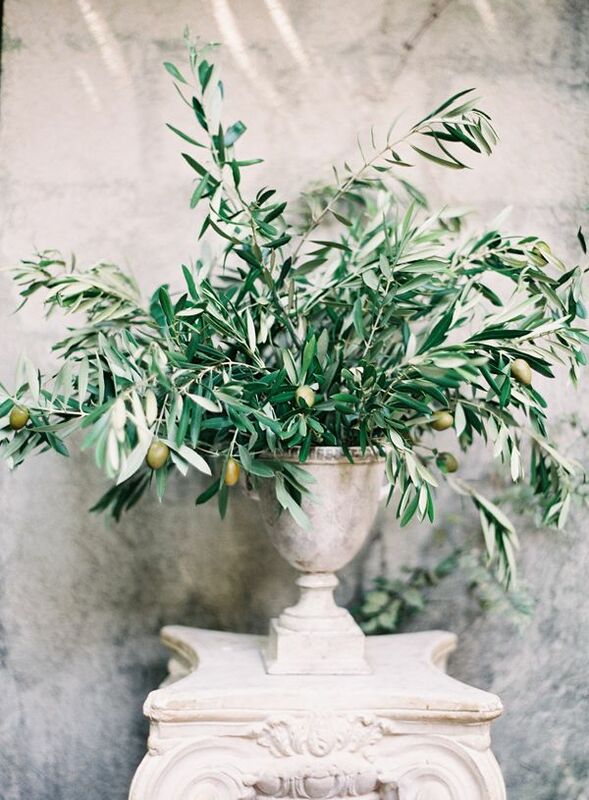 Olive branches are great for a dusty green touch and can add height. Dried hydrangeas to fill in bare spots and add fullness. All that’s left is picking out an understated and classic lined: pot, vase, urn, or bowl. Have on hand floral foam, floral picks, tape and wire. If you’re looking for more beautiful floral inspiration take a look at Flirty Fleurs. This blog has page after page of beautiful arrangements. Now get to creating. Company is coming! TIPS & TRICKS: When creating a centerpiece arrangement for a dining table keep in mind not to block the view of the person sitting across the table. Table arrangements should be below eye level so they can be enjoyed as much as the company of your guests. The Elsa Hoodie Scarf is perfect for when you are on the go! Always creative, always ethical and always honestly sourced. Every so often we find amazing art and artists hanging out in social media. Here’s another of our favorites, Katie Rogers. At the age of 7, Katie received her first watercolor set from her aunt and soon found herself in love with the medium. And like most girls, she loved fashion. It was only a matter of time before the two merged into one of the greatest love affairs of her life. With a loose hand and a keen eye, she has captures the romance in fashion as every designer hopes their styles will portray. Her illustrations are sometimes simple and dreamy. Other times her illustrations are bold and clean. If your love fashion and art like we do, her illustrations are sure to entertain you. You can follow Katie Rogers blog at PaperFashion.net to see what she is up to and what she is sketching today! Or check her out on Instagram at PaperFashion. While you’re in Instagram check out Moche Lifestyle and hit the follow button too! The best accessory a woman can own is her confidence. But when she already has that, the next best thing is Alpaca. 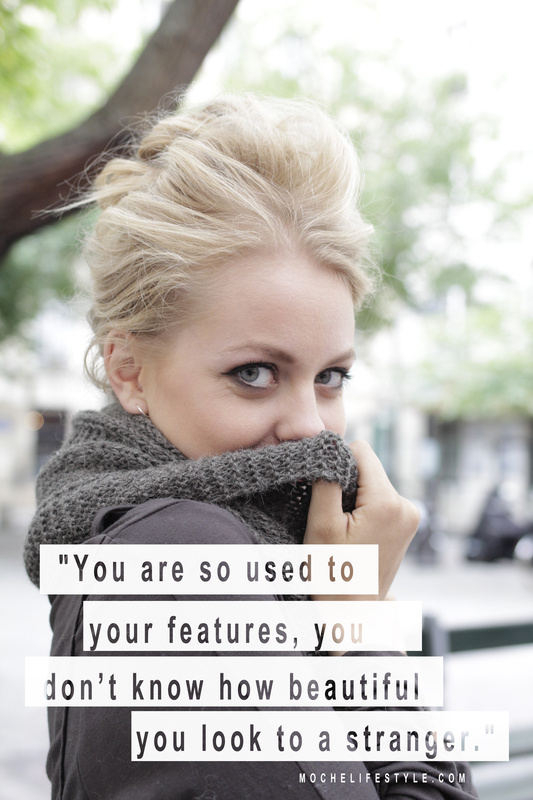 Sometimes we all need to be reminded how beautiful we are. 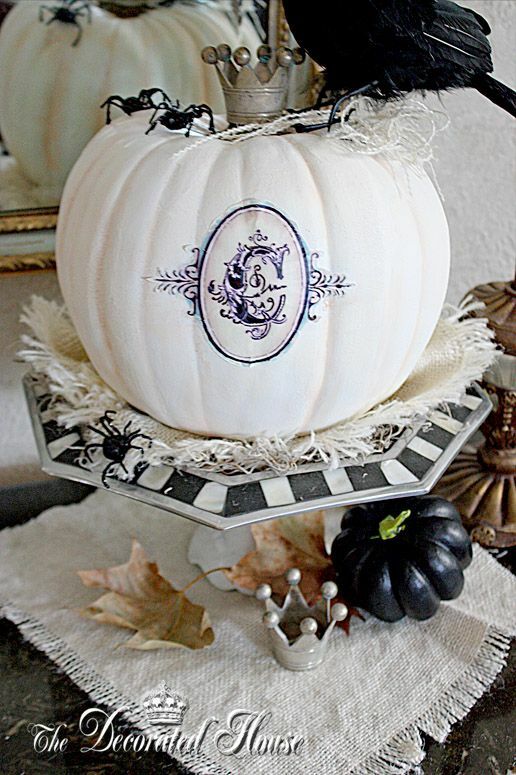 October isn’t just the changing of one season to another, but the beginning of festive decorating. 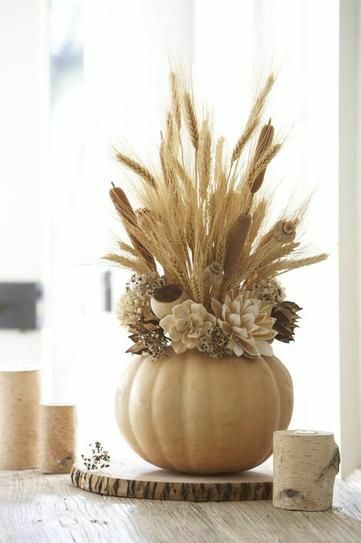 Whether it’s a table center-piece or decorating the entry of your home, pumpkins are a fun way to celebrate the season. 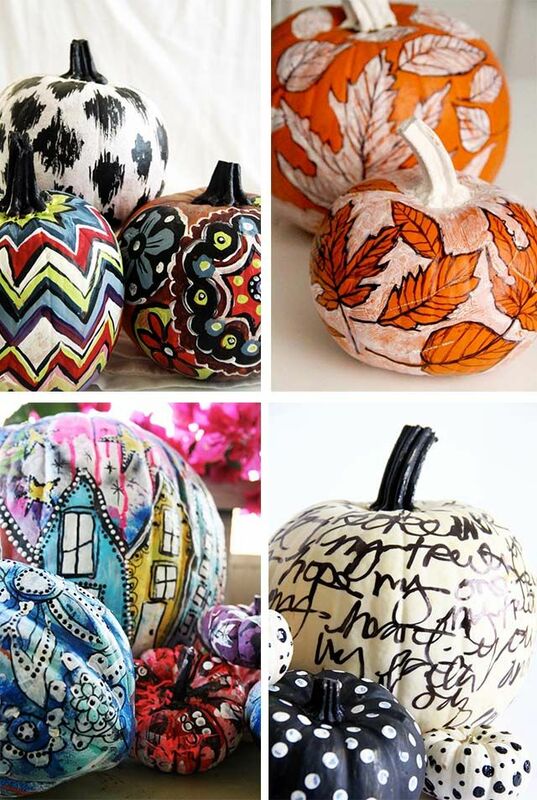 There are so many ways to use a pumpkin for inspiration. 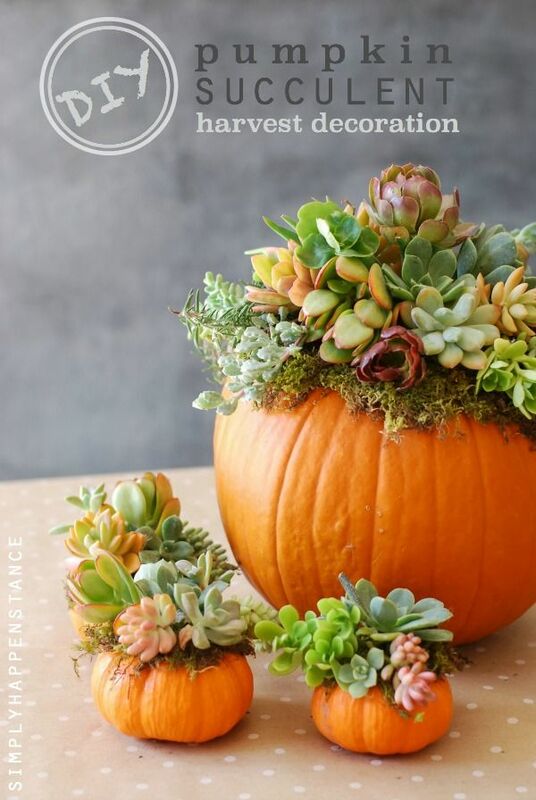 For succulent lovers this easy DIY is a charming way to decorate and the little pumpkins make excellent harvest decor for small spaces. 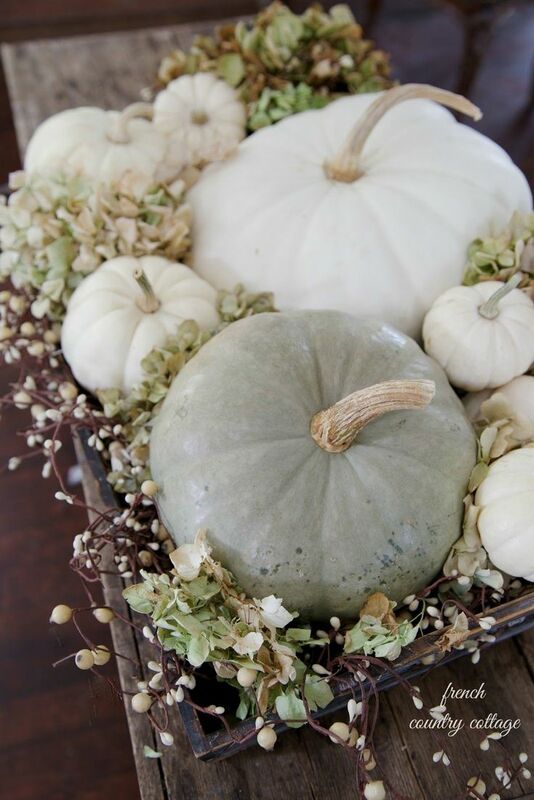 For a soft, french country, cottage feel try mixing hydrangeas, berries and cooler colored pumpkins around your home. 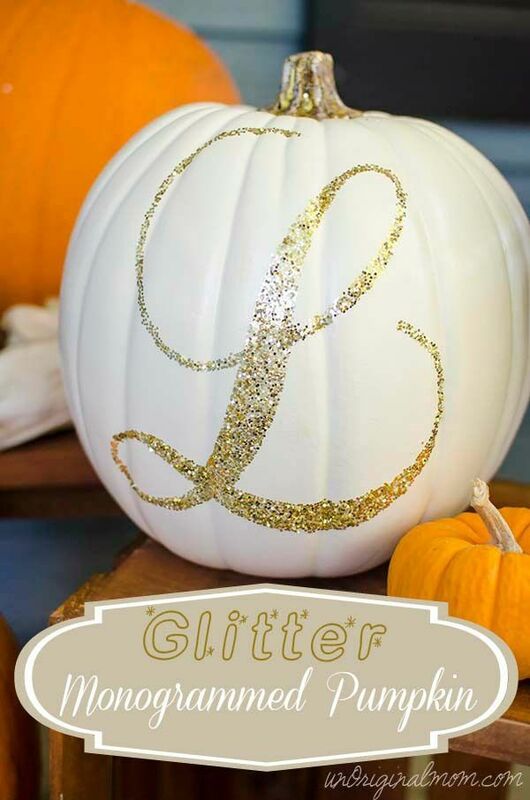 Decorate your front steps or table setting with a personalized pumpkin by adding a monogram. And if color and creativity are more your style, get out those sharpies and paint. 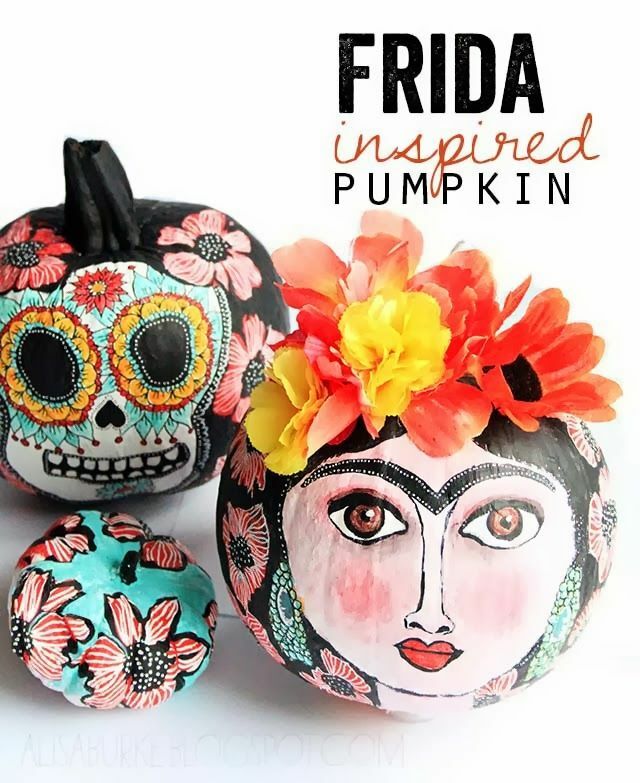 Alisa Burke each year, posts great creative pumpkin craft ideas. Turn on the music, pull out a pumpkin and get to work!